1 Bedroom Terraced House For Sale in Stockport for Guide Price £95,000. Offered to the market with no onward chain is this perfect first-time buyer or buy-to-let property, internally the property comprises of spacious family lounge to the front with a good-sized kitchen diner to the rear. Upstairs to the front is the master bedroom with a family bathroom to the rear. 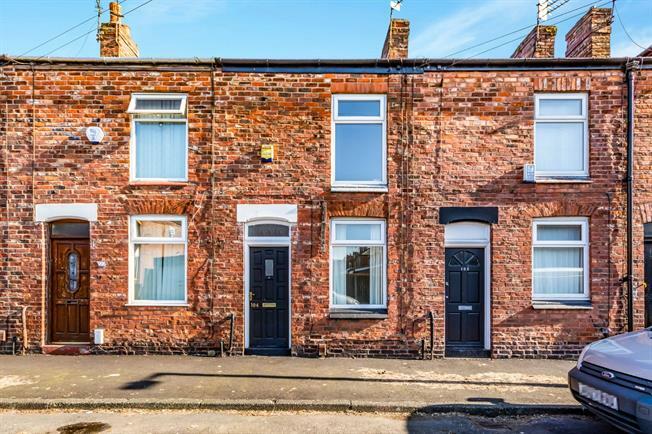 This would be the ideal property to get yourself on the property ladder or to start your investment portfolio with a potential rental return on 550 per calendar month.